If you are an affiliate marketer or online business owner, you can’t deny the importance of handy tools to simplify your work. We use many different tools to manage our marketing campaigns and many times everything simply gets messed up. So today I am going to share a tool AdsBridge which will help you not only to get awesome, SEO optimized and converting landing pages but also will help you with other needs like Link tracking and traffic distribution, which is the heart of any online business. 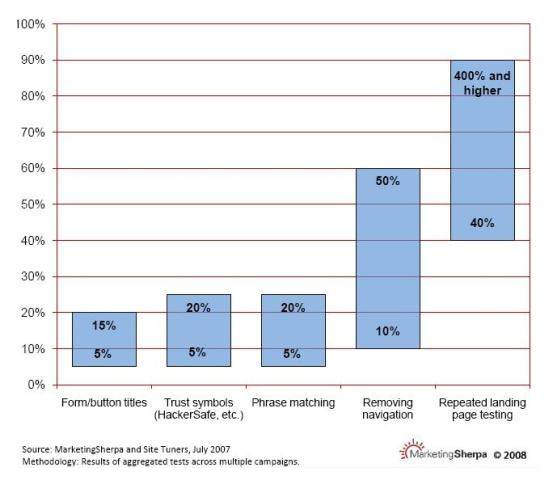 A research by Marketing Sherpa shows that by using Landing page in marketing campaigns, the conversion can be increased by 400%. So you should definitely use a high converting landing page to convert your campaigns well. AdsBridge Review: What is AdsBridge? Started in 2012, AdsBridge is a leader in internet marketing space with their premium products: Link tracking, Traffic distribution tools & Landing Page. Definitely, AdsBridge’s dedicated customer support team is adding the entire flavor in the business. They are working with a motto to make the life of internet marketers as simpler as possible by providing great marketing tools. With their drag and drop landing page builder and using sample landing pages, you can make quality, good looking and easy converting landed pages in minutes and can start with the campaign immediately. This is also helpful when you want to promote some offers like Hosting offers which come just for some specific time. In that case, AdsBridge’s landing page can do wonder! • Good Traffic distribution system – Marketers simply want something which can do this distribution work for them instead of learning from scratch. • Real-time statistics – This is very important. There should be a dashboard which can show the summary of everything like running campaigns, a number of clicks, revenue, add cost, CPC etc. In one line you can say you need something in graphical form by looking into which you can have every information about your marketing campaign running. • Custom domains– It’s a good practice to use different subdomains for each campaign instead of mixing everything at one place. I use different landing pages for this which allow me to set up each and everything like custom subscription box, tracking URL, exclusive etc. depending on the campaigns. • Secure hosting– Usually in such marketing activities we promote our offers/products through some paid searches and so every visitors worth as those are highly targeted. So you need some best hosting solutions to handle those traffic and security. If these factors are in your control, believe me, half of your work is done! And AdsBridge provides you all these under one roof at a very efficient cost. In the next section, I am going to share the features of AdsBridge along with other details. Just keep on going as this is going to vital in your affiliate marketing campaigns. There are a number of features with AdsBridge starting from the design to traffic and their distribution. 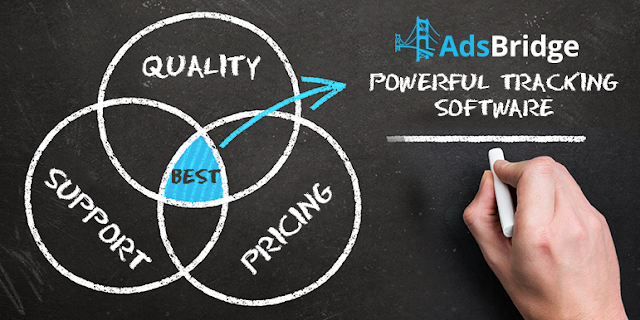 Below I am going to list few important features of AdsBridge which are making affiliate marketing easy. I liked this feature the most as usually marketers don't want to get into the coding stuff but still if you are a marketer I would suggest you get your hand dirty with the code as this will help you a lot in the long run especially when your business will expand. But this doesn’t mean you should create your design every time and even this is not practical. Many ad networks don’t allow to directly link your affiliate URL to the campaign and so you should have something which can come in the middle of your campaign URL and the company’s official product page and that should be attractive too and here come the landing pages. As I mentioned above, landing page convert far more than the normal campaigns and marketers spend hundreds of dollars to get an attractive design. But being with AdsBridge will solve your problem as they have inbuilt landing page create a feature. All you have to do is select the sample template from the library of AdsBridge and start customizing as per your need. Suppose I am promoting dating offer and so will select any dating template and will start customizing it like will put some images from my campaign page, will add my affiliate URL, subscription box, few contents etc. and once done, will simply publish it and done! Once you are done with your landing page and have started the campaign, it’s time to manage it. 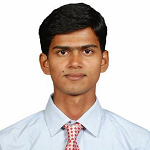 You should manage everything related to it like Traffic, links, leads etc. The AdsBridge dashboard provides complete flexibility to do it. You can check your campaign details and can manage it in real time. Also, if something wrong happens, you can just correct it to avoid any further loss. AdsBridge customer support team will be glad to help you. You can see from the below dashboard, you can sort your campaigns based on the geographic location, type etc. for better view and flexibility. Apart from these major features, there are several other features by AdsBridge which will help you at each and every point in the campaign. AdsBridge has a dedicated team of support who are available at very point to help you and make you more money. All you have to do is get in touch with them and they will assist you with all types of issues no matter it is technical or functional. Want to get timely notifications about your campaigns, just set up these notifications at your dashboard and get the details about your campaigns like leads, traffic and much more. You can even setup these campaigns based upon the rules so that you can get customized alerts. If you use your account entirely by yourself, you might not need this feature. Using this function, you can create subsidiary users within your parent account, provide them with certain rights you decide by your own, view user's statistics and fully control them. For example, you can create a subsidiary user which can only create landing pages, or cannot create new campaign but can view the existing ones. You can also provide users with the access to the list of your campaigns or hide your campaigns from them. I’m totally fond of this feature and the big media buys team will admire it at once. AdsBridge has a flexible pricing option. As a single plan can’t fit for all and so they have come with a generous plan where depending on the click you are expecting on the campaigns and number of landing pages you will use. Also, the best thing is you will get free access to 30 days where you can send up to 50k visits and can edit up to 3 landing page. 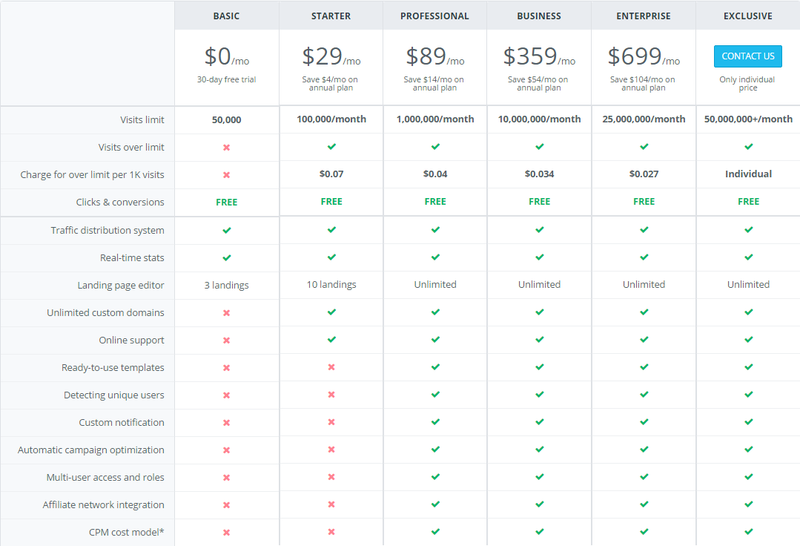 If you are a starter you can go with $29 plan where you can send up to 100k visits and edit 10 landing pages. But for a good marketer who keep on doing lots of experiment, I would suggest you go with $89 monthly plan where you are good to send 10 Lac monthly visit and can edit unlimited landing page with many other functionalities. Looking at the features provided by AdsBridge, it seems to be a must have tool for affiliate marketers for better campaign management and tracking. Many top marketers are already using this tool and recently I have also started using it and is working quite well. So, if you are planning to start in the affiliate marketing, you should definitely try AdsBridge.